Mieders, Austria -- One reaches the summit to ride Mieders' Alpine Coaster via a cablecar and then sits on a small car with a brake lever. The elevated track winds through more than a mile of loops, curves, and hair-pin curves at speeds up to 56 mph. This run below was done sans brakes. Every time you take a sip of coffee, think -- gotta check Bob's Blitz. Follow us on Twitter. 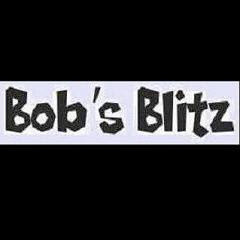 Subscribe, or Return to Bobs Blitz.com. Unless noted, all pics via PRPhotos.com - Like this post? Google +1 it.